You have probably heard of various technology stacks (OSI seven layer model, TCP/IP model, W3C web architecture model). With the advent of so many marketing technology solutions, it was inevitable that marketing technology stacks would evolve. 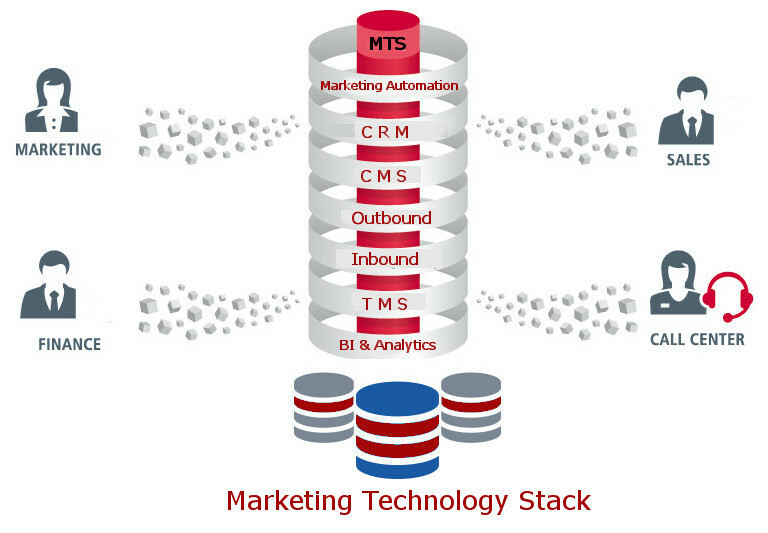 So what exactly is a marketing technology stack? It is a collection of technologies, services and people to manage a company’s customer data and marketing efforts. The set of tool harnesses massages and analyzes the data to allow marketers to create personalized marketing campaigns that are automated and measurable. CRM – Customer Relationship Management (CRM)— technologies that companies use to manage and analyze customer interactions and data throughout the customer lifecycle, with the goal of improving business relationships with customers, and assisting in customer retention. CMS Content Management System — technologies that allow publishing, editing and modifying content, organizing, deleting as well as maintenance from a central interface. Such systems of content management provide procedures to manage workflow in a collaborative environment. Outbound Marketing—email marketing systems, digital advertising serving platforms, social media network monitoring and response solutions. 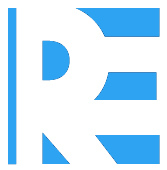 Marketing Automation / Campaign Management— technologies designed for marketing departments and organizations to more effectively market on multiple channels online (such as email, social media, websites, mobile, etc.) and automate repetitive tasks. Inbound Marketing—technologies that use a data driven approach to marketing that attracts individuals to your content/brand in hopes of converting them into long term customers. Business Intelligence & Analytics—technologies that analyze, summarize and report via dashboards the results of the various tools that stack is producing. There can be many variations of a marketing technology stack. Some stacks have more tools than others. The latest trend is that of some large vendors offering a complete one-stop-shop bundle enterprise marketing technology stack. Some of these vendors include Clarabridge, Salesforce, Oracle-Eloqua, Adobe, IBM, and V12 Group. If you are responsible for marketing then you should care about learning all you can about setting up a marketing technology stack. Why? Because when it is done right, it works well. Early adopters are maximizing the return on investment (ROI) of their marketing budgets. The main purpose businesses are turning to marketing technology stacks is to focus on delivering the perfect customer experience. The challenge of reaching customers and leads and ensuring they have a consistent customer experience across all marketing channels is a daunting one. There are currently 1,876 marketing technology vendors specializing in over 40 different categories. With so many marketing technologies to choose from, it can be hard to select the right technologies for your business. The products are more advanced than ever before. The right marketing technology stack is one that helps create the kind of one-on-one experiences customers expect as they engage via all devices and channels. Today’s CMOs need to carefully establish the best technology to facilitate the level of engagement customers expect, and meeting that expectation requires a clear marketing roadmap.